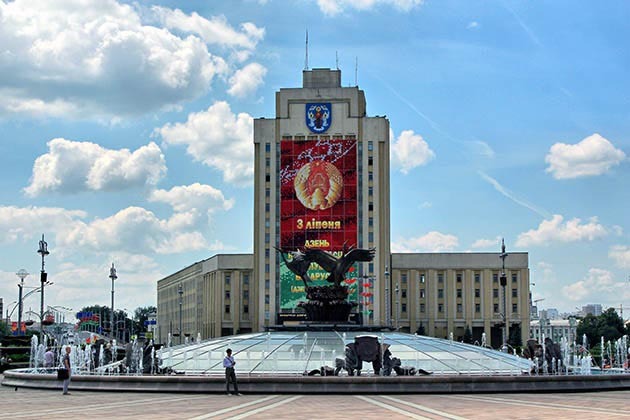 Russian Language Courses in Belarus Minsk | Learn Russian | Russian Language Courses in Belarus Minsk | Higher Education in Belarus Minsk at Universities and Language Schools. Short & Long Term Courses. 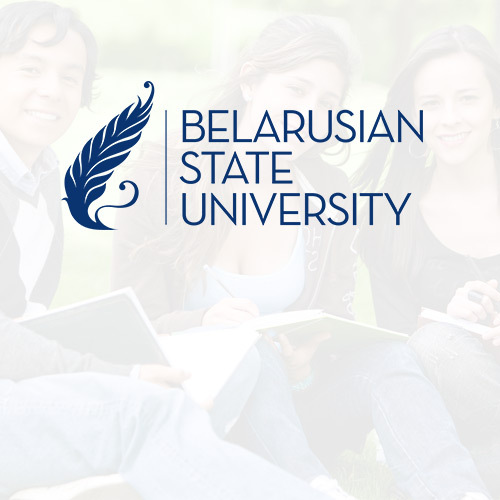 Study University & Learn Russian in Belarussia. Learn the Russian Language and become a fluent Russian speaker by attending one of our accredited University language courses. 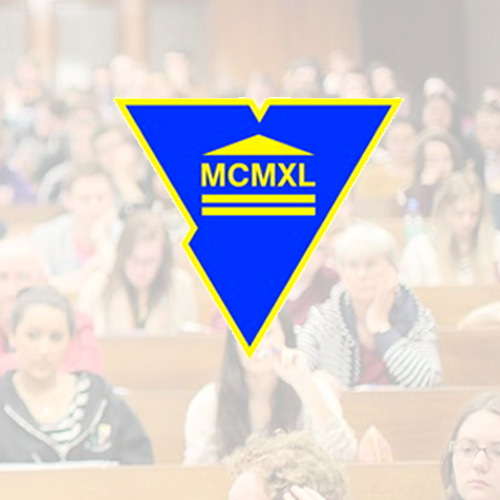 Short and long term Russian language courses are available to students. 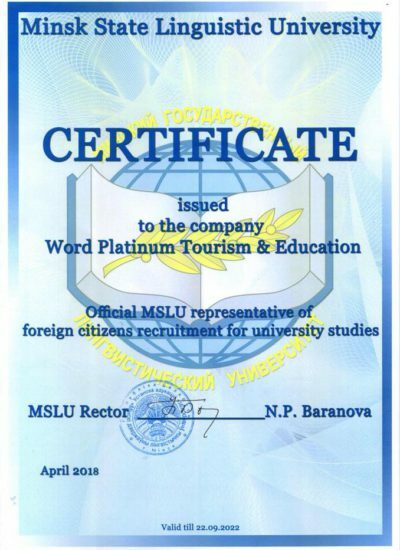 Learn Russian and transfer straight into a University Program. 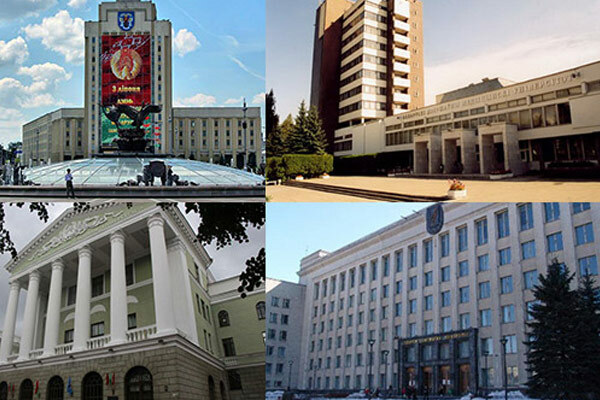 Study your desired University Program at one of the 32 Universities we work with across Belarus. 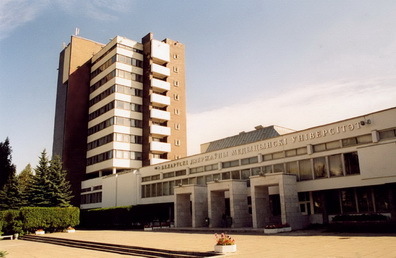 All students must pass a Russian language test prior to enrolment in a University Program. 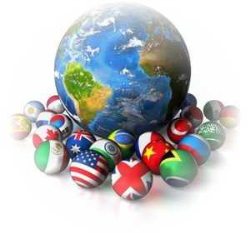 University Prep courses are also available to make the transition into University for foreign students. 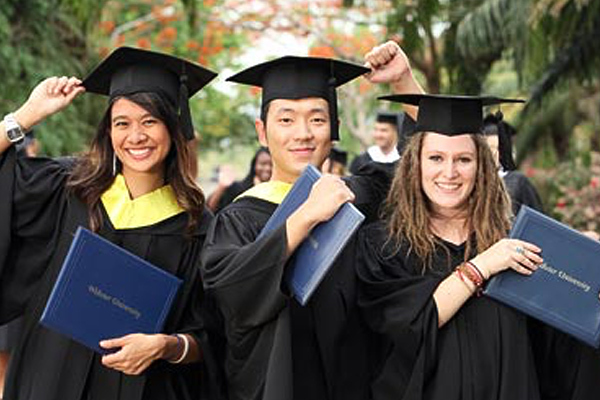 Choose your desired Post Graduate Diploma or certificate at one of the 32 Universities we work with. 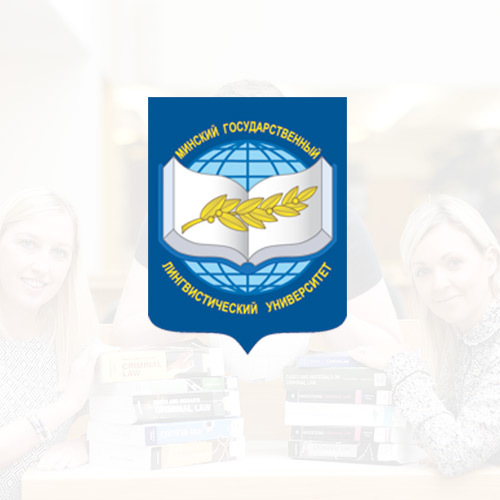 All Post Graduate student must pass a Russian language test prior to enrolment in a Post Grad Program. Get in contact with us for futher information and enrolment queries. 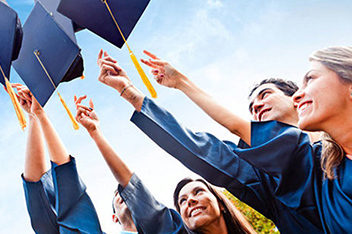 We are a dynamic and engaged firm dedicated to helping students with their academic goals.